Welcome to our Shop. We are known for our very low prices on signed memorabilia but we have a limited amount of stock because signing opportunities are very rare. All of our merchandise is 100% legit and some even have photos with them to prove this. ANY SMALL PROFIT MADE WILL GO TOWARDS OUR TRAVEL AND ACCOMMODATION COSTS FOR PRESS CONFERENCES, WEIGH-INS AND FIGHT NIGHTS. Payments are accepted through PayPal, Debit Card, Credit Card or bank transfer. All transactions are 100% safe and secure. All small profits made go towards travel and accommodation costs for press conferences, weigh-ins and fight nights. 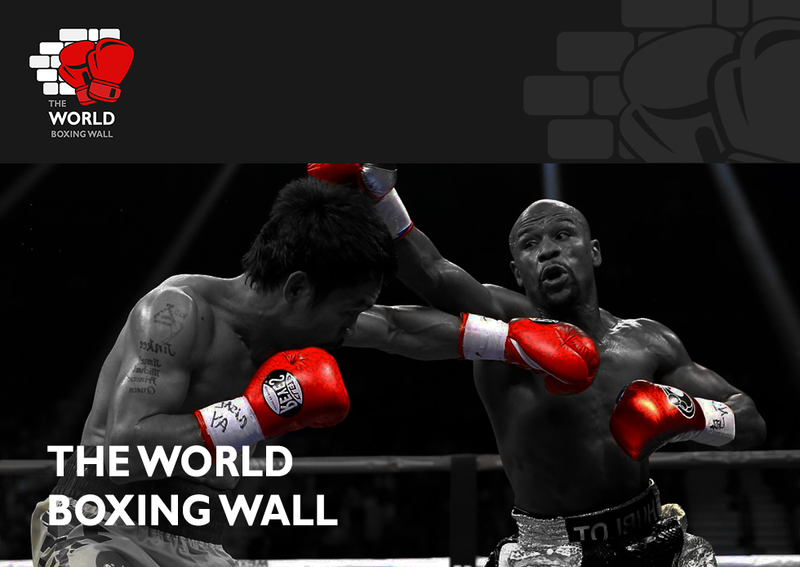 From the guys at The World Boxing Wall.